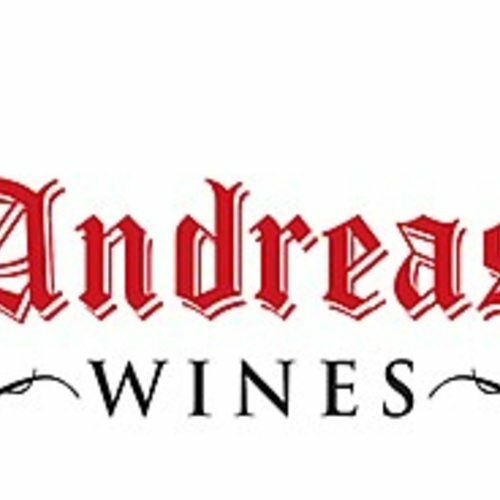 Andreas - eWine-Your partner for good wines! This enchanting boutique wine estate in Wellington's Bovlei district is the fulfilment of a lifelong dream for Jan and Anita Bokdal. With a history dating back to the first Huguenot settlement in the Valley, the farm forms part of the land originally granted to Barend Blum, in 1699. Andreas has just 4, 5 ha under Shiraz vines. Long, hot summer days cooled by late afternoon breezes, chilly, wet winters, and a combination of sandy and loamy soils provide the perfect terroir for this noble cultivar, producing small, dark, intensely flavourful berries which are the hallmark of a fine local Shiraz. Influenced by Biodynamic principles, ecologically sensitive vineyard management is stringently adhered to. We use no insecticides, and natural predators are encouraged, in line with IPW (Integrated Production of Wine). Our Flagship wine was the Andreas Shiraz 2004. This maiden vintage garnered a Silver Veritas and Double-Gold Michelangelo Award, as well as Runner-up for the coveted Michelangelo Trophy. To visit Andreas and sample our exclusive range, please contact the Farm Manager, Eugenie Ellis on (021) 873 2286 or email andreas@ezinet.co.za, for a personalised tasting and cellar tour.